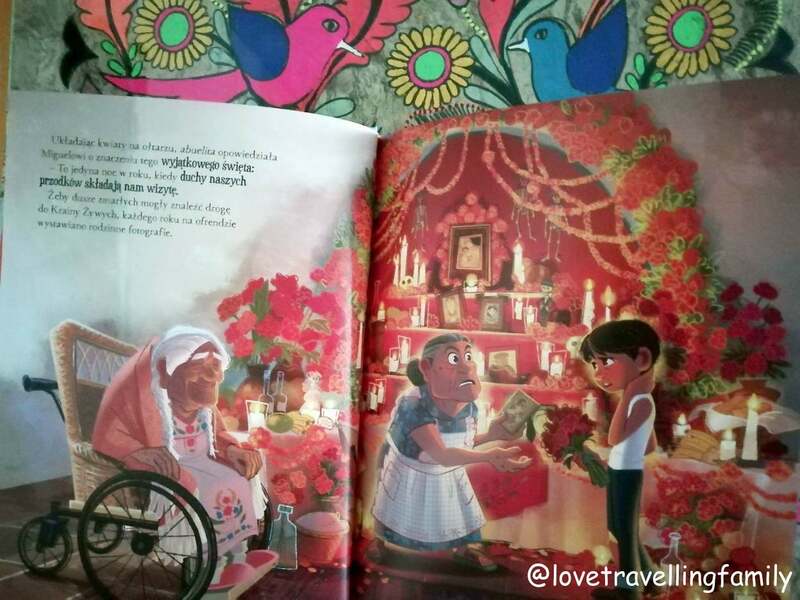 While we love to hear about traditions all around the world, there is one in particular that amazes us: Día de los muertos (Day of the dead) is a holiday celebrated in Mexico and by Mexican people all around the world to celebrate, remember and pray for the loved ones who have died. 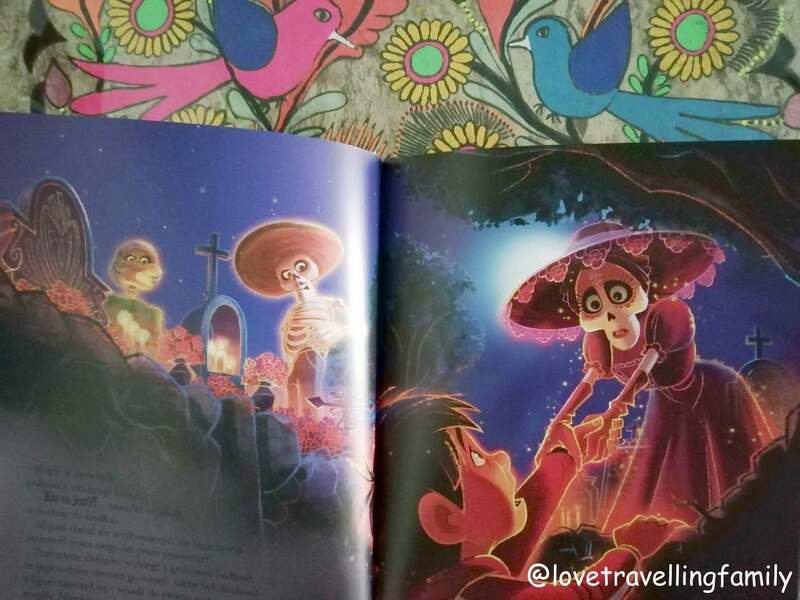 What is the Día de los muertos? 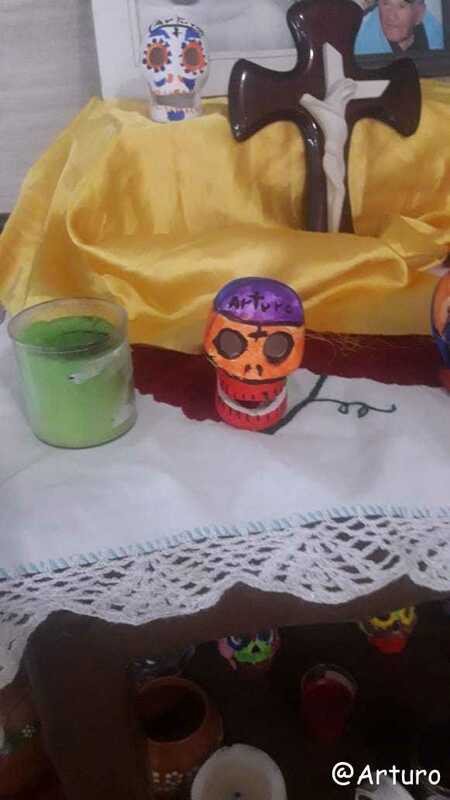 Some time after the Spanish colonization in the 16th century this holiday took place at the 31.10., 01.11. and 02.11., which coincides with similar Christian traditions, namely All Saints’ Eve, All Saints’ Day, and All Souls’ Day. These days also are dedicated to remember the departed ones, including saints, martyrs, and loved ones. Do you know another holiday celebrated on these three days at the end of October / beginning of November? 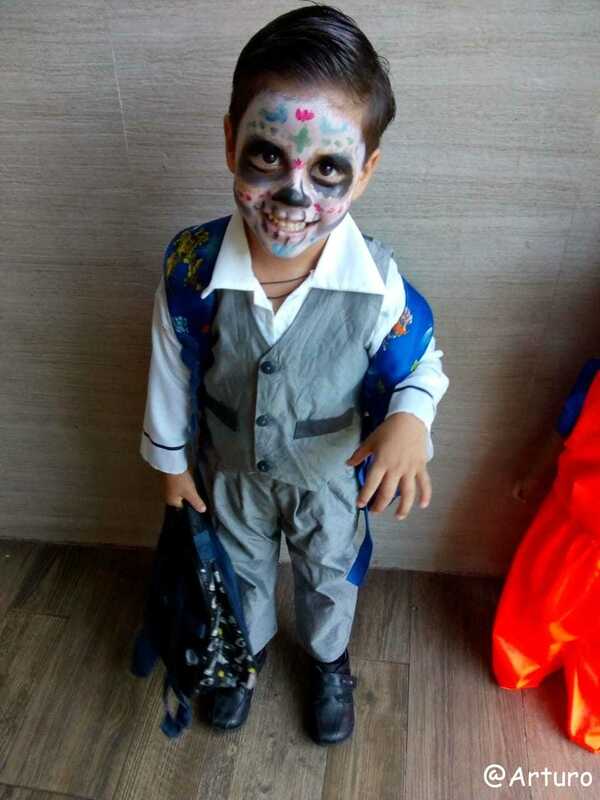 Right, Halloween, but do you also know why you are actually celebrating Halloween, or are you just putting on scary costumes, trick or treat a little and watch scary movies? In fact, Halloween means nothing different than All Saints’ Eve. Saints are historically also known as “hallows” –> All Hallows’ Eve becomes All Halloween or simply Halloween. Unfortunately, the knowledge about why people are celebrating Halloween is forgotten by most people. Although in some regions people do attend church services or visit graves, it mostly became just another commercial and secular celebration. 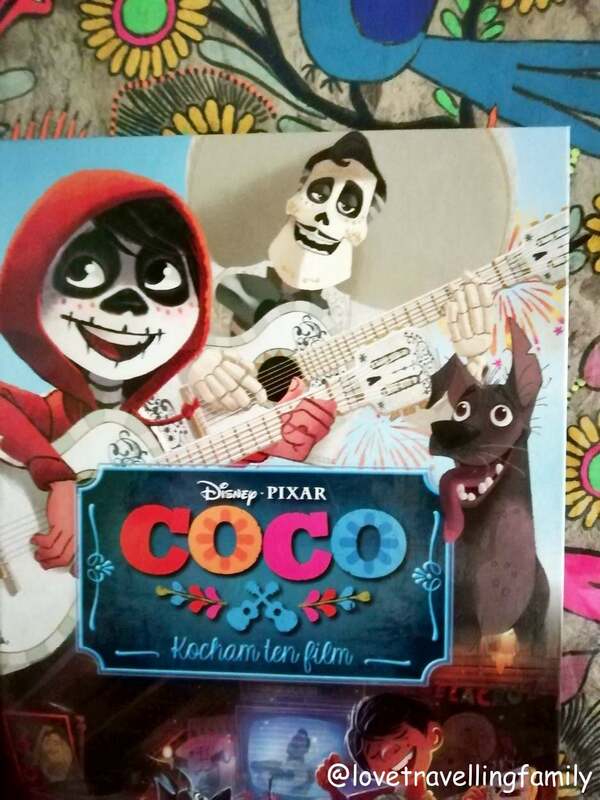 And that’s what makes the Day of the dead so special. 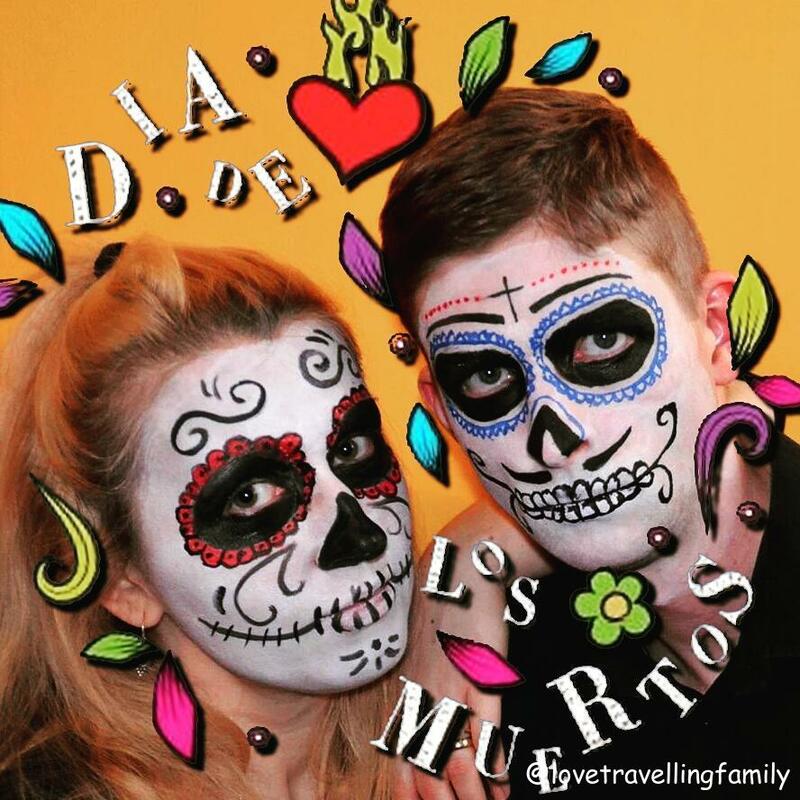 The focus is still on the dead and can be seen in every bit of this holiday, from beautifully decorated altars in the houses, to astonishing costumes and face paintings based on the theme “skull”, or “calavera”. Furthermore, apart from the fact that most people celebrate Halloween without knowing why, it is the approach to dead that is missing. Yeah, I know, people also go to the graves of their loved ones and probably take their kids with them and talk about it. 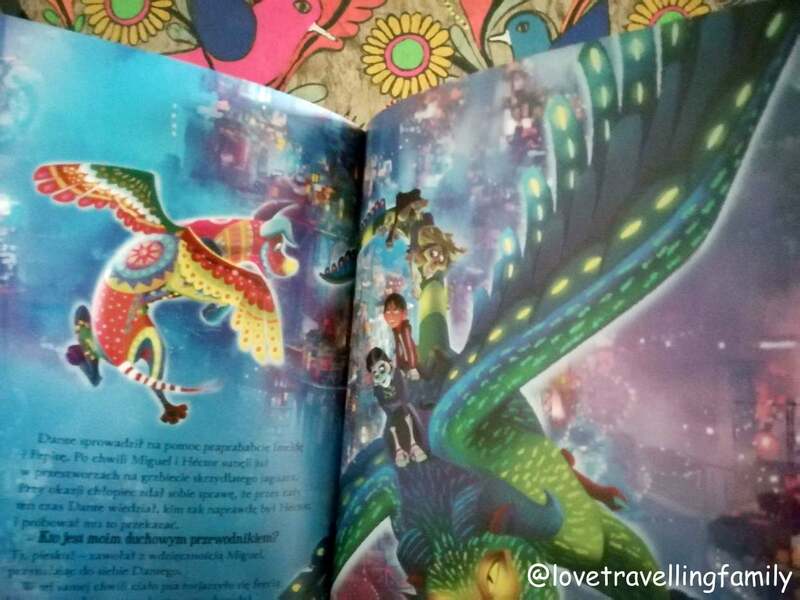 But having one day especially dedicated for that in a more celebrating environment is something different. 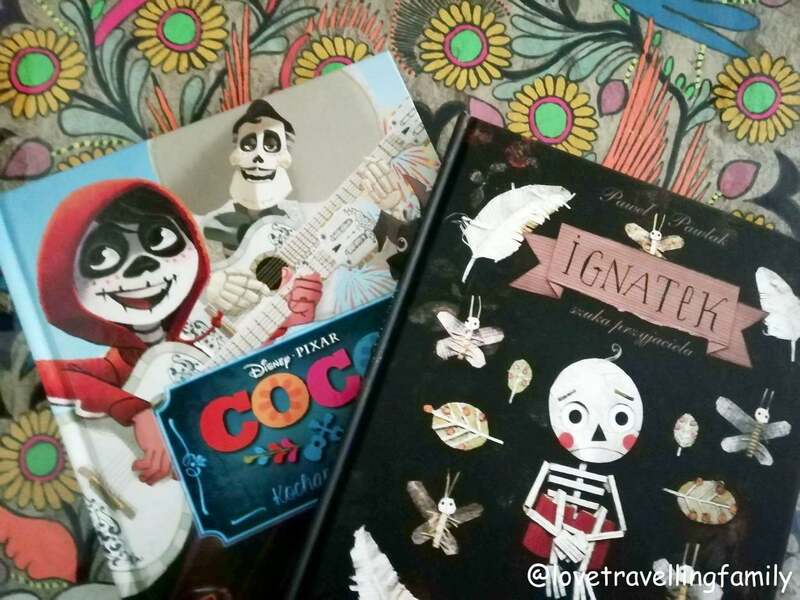 Día de los muertos shows (in particular to the kids) that death is not something terrible, something not understandable, something that you don’t talk about. But that death is as much part of everyone’s life as life itself. Of course, you will be sad and miss the person, but you also remember and honor them. And to teach this to kids from early on will likely change their approach to the death in the future. 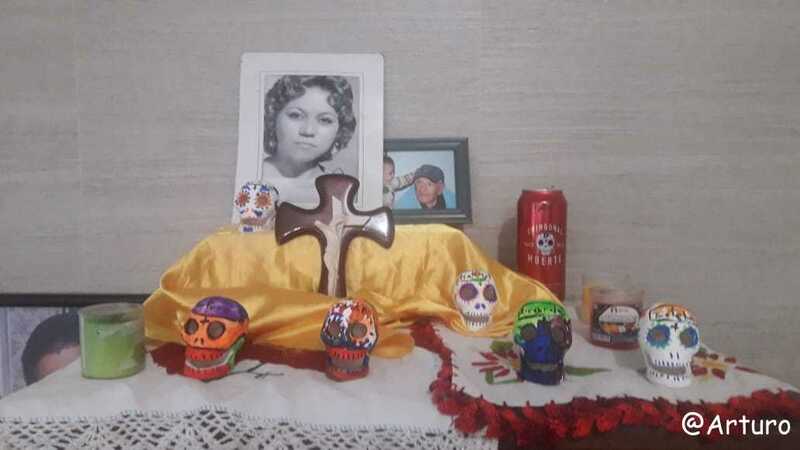 In my opinion Día de los muertos is the most healthy, honest, respectful and honorable approach to death. Both for the departed ones and for the kids. 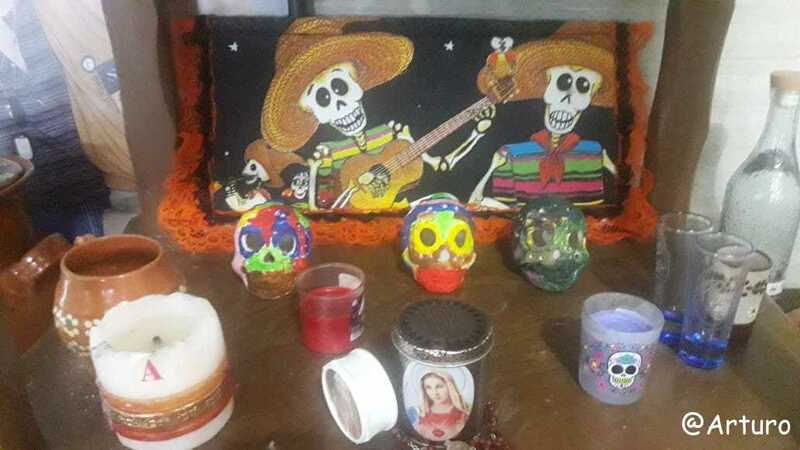 The main thing is to prepare the altar (called ofrenda) to commemorate the deceased ones. 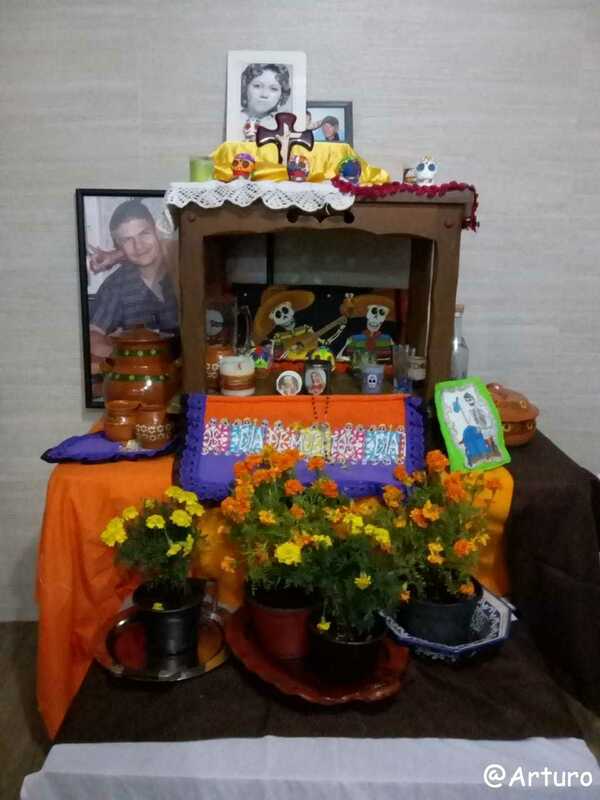 These altars are beautifully decorated with pictures, calaveras, aztec marigolds and favorite foods and drinks of the ones it is dedicated to. 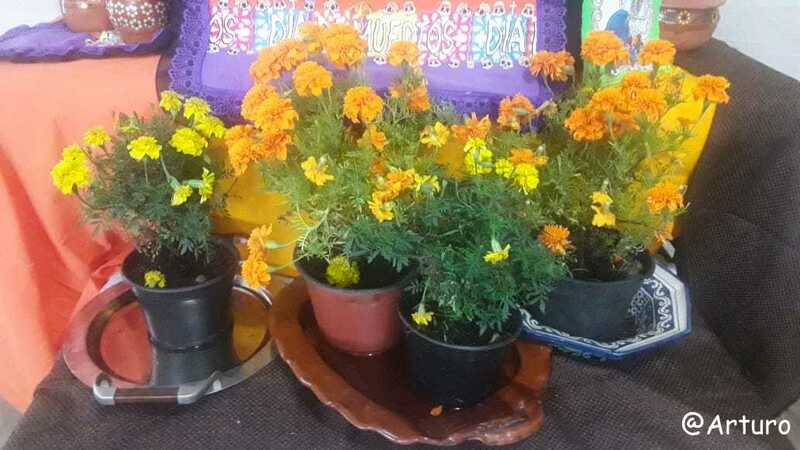 If possible, people also visit the graves and bring some of the mentioned gifts. But besides of these most important things, there is of course also some kind of trick or treat for the kids. But in contrast to Halloween, where you simply dress as scary as possible, there is actually a meaning behind it (great!). 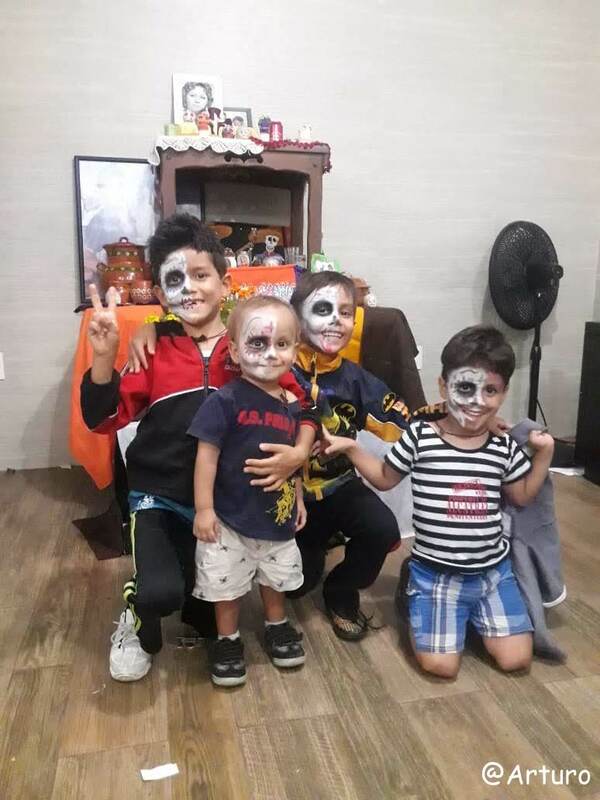 Kids dress as skulls or skeletons, so called “calaverita”, looking for food and drinks, and by that representing the dead ones coming to visit, so they can eat and drink together with their family. 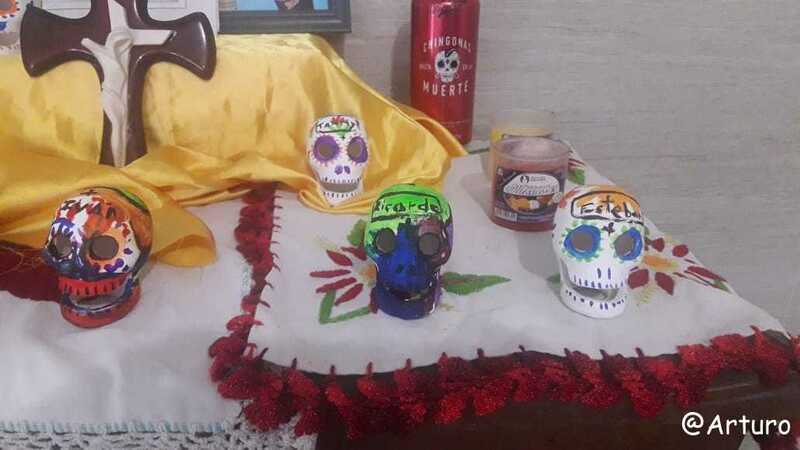 As already mentioned, the skull, Spanish “calavera“, is a common and obviously important symbol for this holiday. 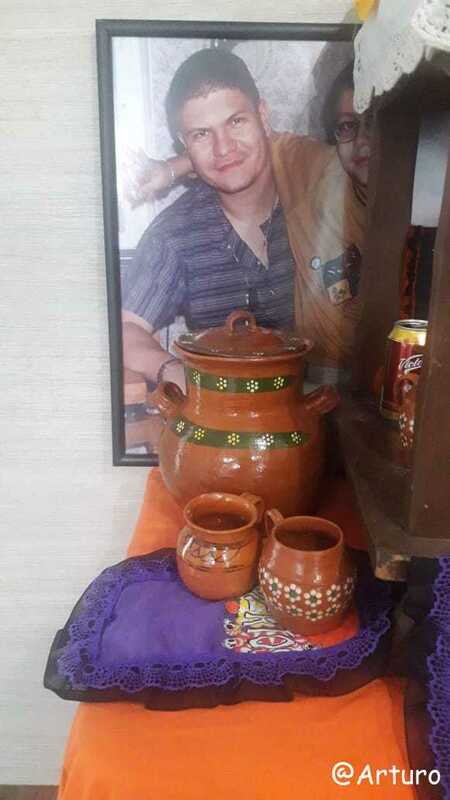 You will find it everywhere, in food, drinks, decoration, clothes and also masks, called “calacas“. 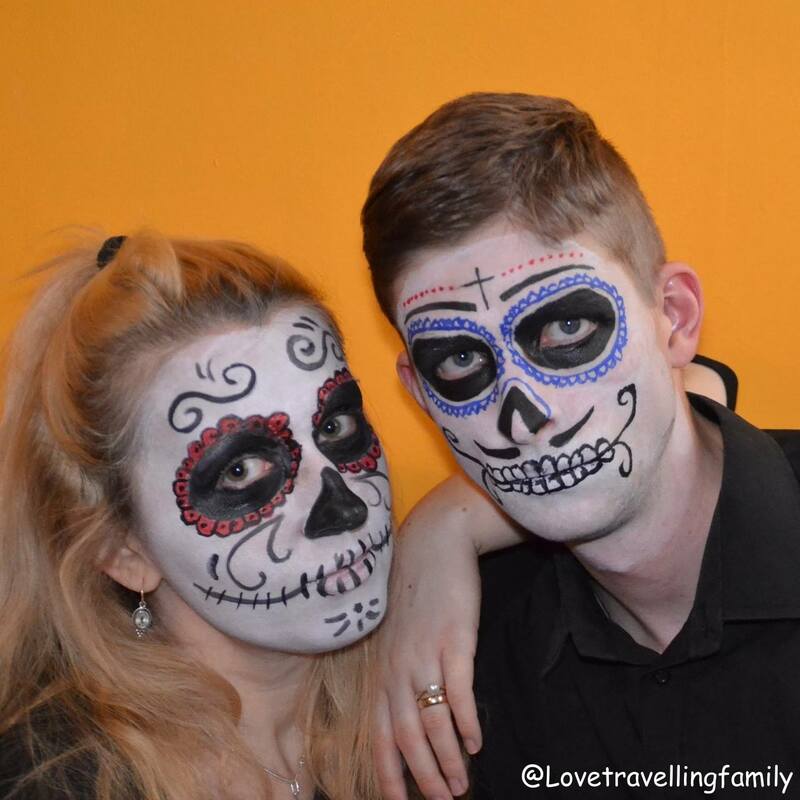 Kids and adults alike will enjoy the tradition of painting your face. We love travelling, they hate us.